In August, Jermaine Brumfield Sr. was born to Pearl Jackson and Henry Brumfield of Albany, La. 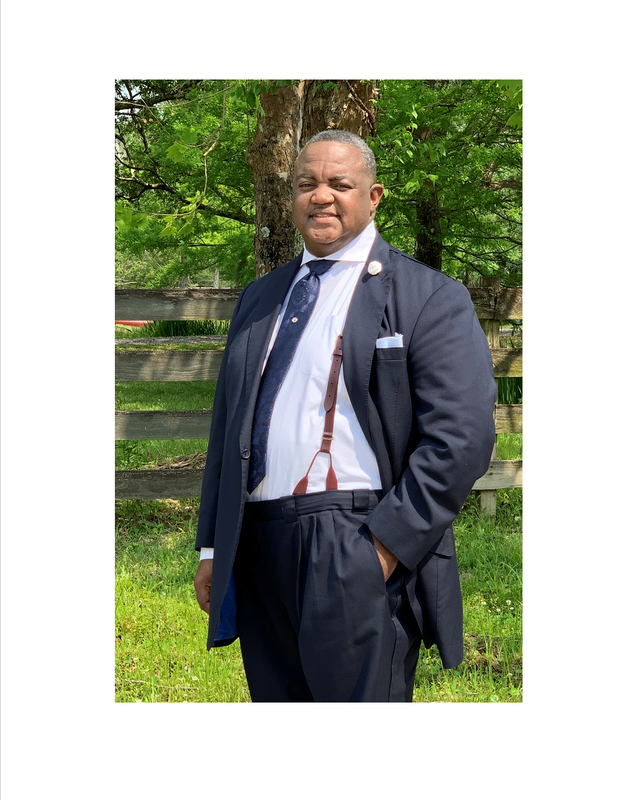 Pastor Brumfield attended Albany High School then majored in Secondary Education at Southeastern University, Hammond, La. Pastor Brumfield has a Bachelor Degree in Christian Education from Christian Bible College of La. Pastor Brumfield is currently enrolled at Nehemiah School of Theology, pursuing a degree in Masters of Theology. In September, Rev. Brumfield was awarded Honorary Doctorate of Divinity from St. Luke's Bible College, Georgia. September 208, St. Luke is now "Andersonville Theological Seminary". Pastor Brumfield has 4 children Jada, Jakia, Jordan & Jermaine Jr.
· Past Pastor, Second Zion Travelers Missionary BC ~ Maurepas, La.